Goodnight everyone, and celebrate history this weekend! 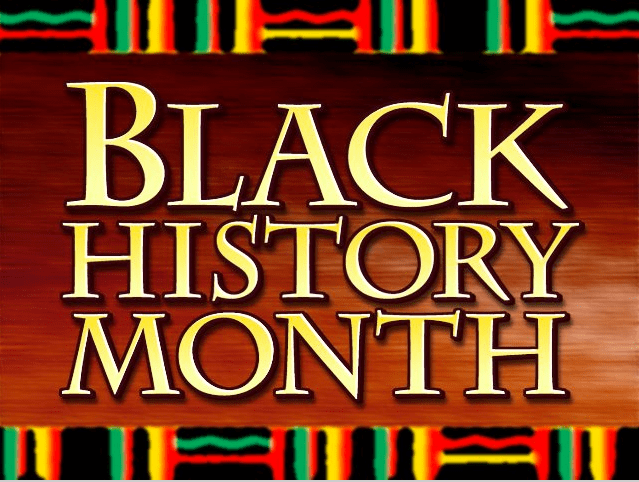 We’ve just begun Black History Month. This week, music worth remembering. It’s been said that jazz is America’s only true art form. This legend was one of the pioneers. 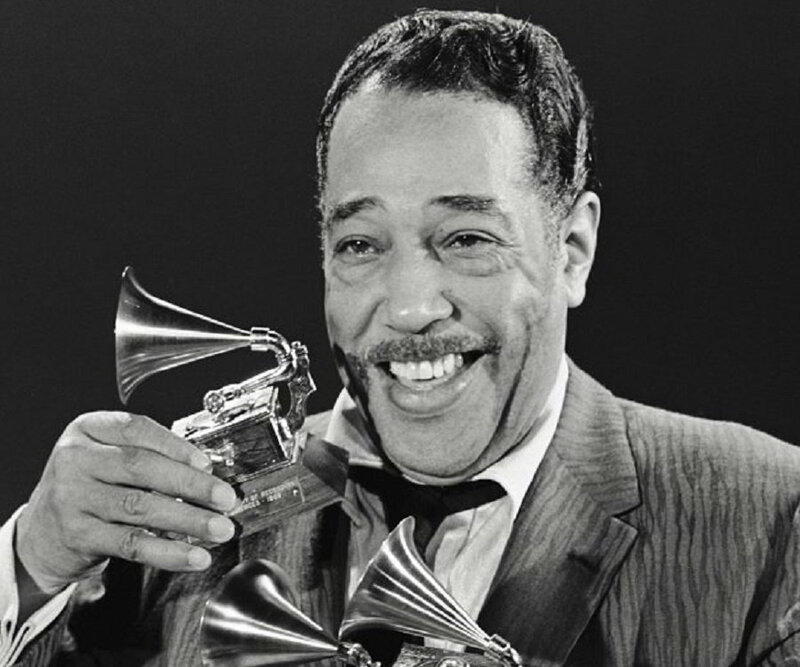 Duke Ellington was born in 1899 and died in 1974 from cancer, just a few weeks after his 75th birthday. Ellington led his band from 1923 until his death. “Duke Ellington influenced millions of people both around the world and at home. He gave American music its own sound for the first time. In his fifty year career, he played over 20,000 performances in Europe, Latin America, the Middle East as well as Asia. Our opening tune poses a mystery. Just who is the Satin Doll? Satin Doll’s is run by Doll, whose real name is Minette D. Wilson. She once danced with Duke Ellington and others, and the lounge has pictures posted to prove it. Out cattin’ that satin doll. She’s nobody’s fool so I’m playing it cool as can be. And that ‘in my Satin Doll. “Although Ellington originally wrote the melody for ‘Satin Doll,’ in his biography of Billy Strayhorn, Lush Life: A Biography of Billy Strayhorn, David Hajdu says, ‘Strayhorn fleshed out an Ellington riff sketch with harmony and lyrics …’ and titled it ‘Satin Doll,’ Strayhorn’s pet name for his mother. Strayhorn’s lyrics were not considered commercially viable, and five years later, lyricist and cofounder of Capitol Records, Johnny Mercer wrote new lyrics, resulting in the song we know today. Our opening selection is from an album that’s a collection of digitally mixed and mastered compositions written by and usually associated with Duke Ellington. His son, Mercer Ellington conducts the Duke Ellington Orchestra for this project recorded in 1987. The digital updates are a crisp and clear, timeless tribute to the Duke. And this track may want you and someone you love want to get up and dance. Next, Herbie Hancock is a pianist, composer, and American jazz icon. Miles Davis asked Hancock to be in his quintet in 1963 and after five years, Hancock went solo. 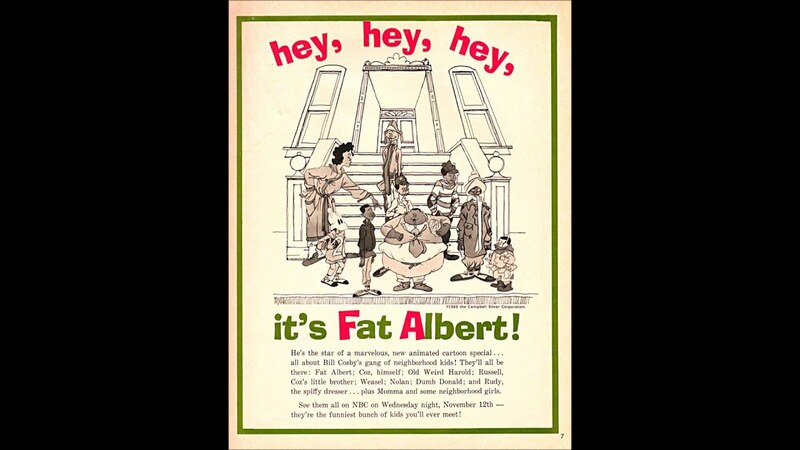 Hancock wrote the soundtrack music for Bill Cosby’s Fta Albert cartoon program that resulted in his 8th album, “Fat Albert Rotunda,” Hancock’s first jazz-funk endeavor. Enjoy these nice harmonies. While some submit jazz is America’s only true contribution to art, other s say it’s not. It’s ragtime. 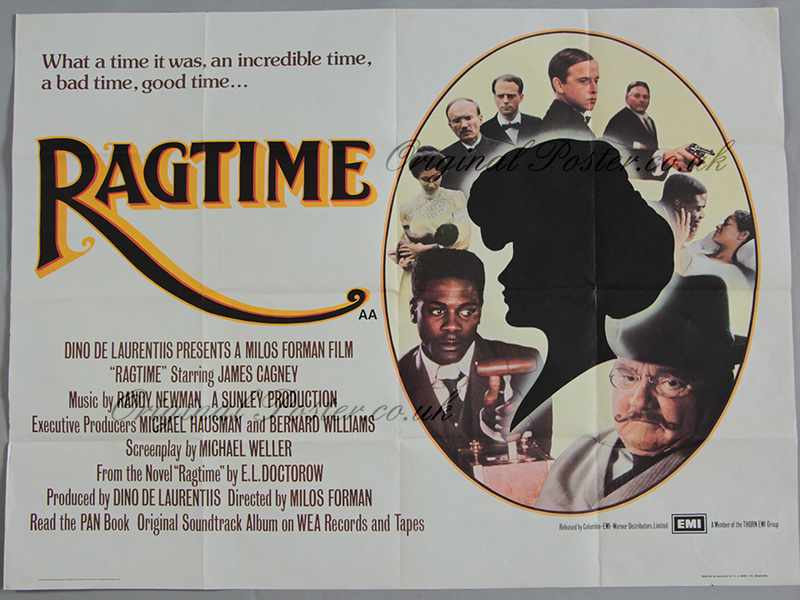 Ragtime was popular towards the end of the 19th century and into the first two decades of the 20th century, roughly 1893 to 1917. It is the style of music that preceded jazz. Jazz killed ragtime, though it resurfaces every now and then. His music was featured throughout the 1973 move, “The Sting,” most arranged and all performed by Marvin Hamlisch. The film won 7 Academy Awards. “Hamlisch’s rendition of “The Entertainer” hit #1 on Billboard’s Adult Contemporary chart and #3 on the Hot 100, selling nearly 2 million copies in the U.S. alone. Okay. That’s not exactly true. It just seems true. 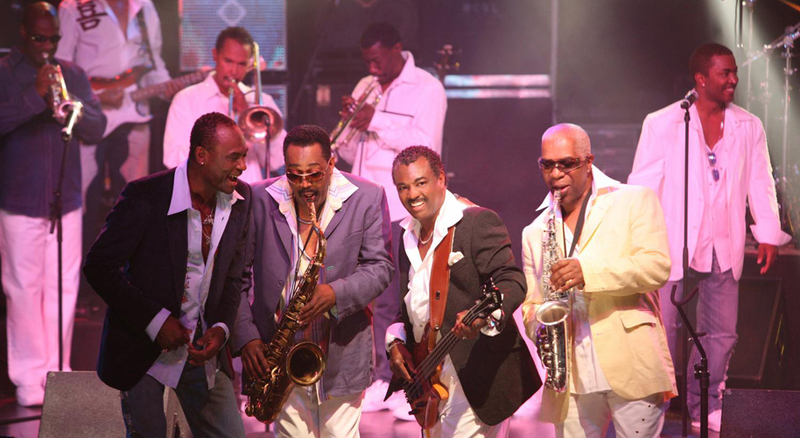 Kool & the Gang had been performing since 1964 and enjoyed success in the 1970’s. But their R & B and soul tunes never reached #1 until the group converted to a full-fledged disco sound (some would argue they sold out) in 1980 with “Celebration.” Before that anthem, there was “Jungle Boogie” and “Hollywood Swinging” and others. And before that, there was…jazz? We close by going back to the 60’s, a phenomenal decade for historic music.